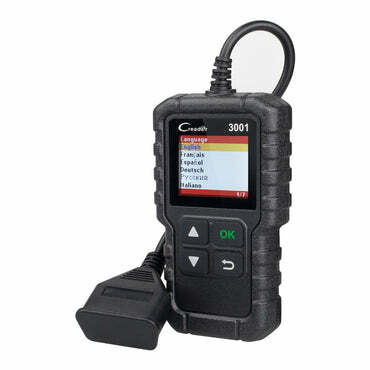 NT510 is the most cost-effective professional scan tool for enthusiasts, small garages, independent repairs, garages and technicians by delivering OE-level diagnosis on all the electronic systems. 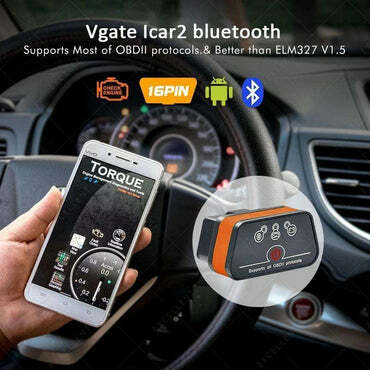 It does not only include basic functions such as codes and live data, but also is capable of advanced functions such as actuation, adaptation and programming. 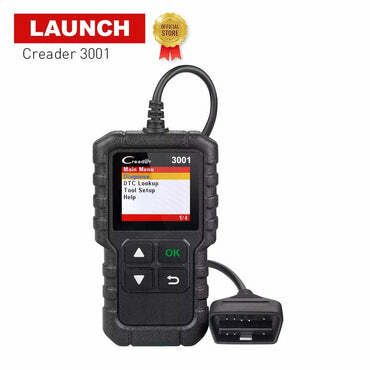 In addition, it lets you to access the most commonly required service features such as oil service light reset, throttle body adjustment, DPF regeneration and much more. 1. 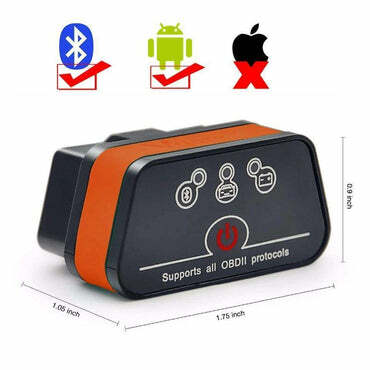 Compatible with both EOBD and OBDII cars, SUVs, minivans, light-duty trucks sold worldwide . 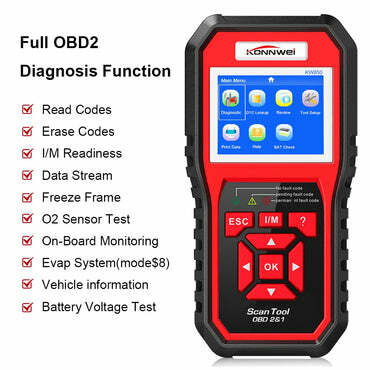 You can leave your email, so that I can send you document about car model and functions.